Joyce Balancio, the junior reporter for UNTV, has joined ABS-CBN News. 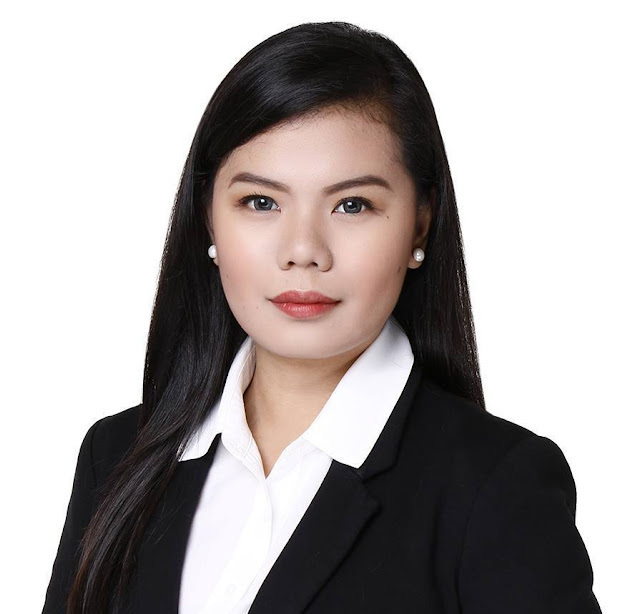 The 27-year-old UP alum, who has been covering the Sandiganbayan beat since 2014, has been named new Radyo Patrol reporter for ABS-CBN's AM radio arm, DZMM. "Five years ago, being a reporter in a big network was just a dream. Today, on my 27th birthday, God made it happen. It is my biggest answered prayer," Balancio wrote in an Instagram post on Monday. While at UNTV, Balancio also covered the Senate, the 2015 Asia-Pacific Economic Cooperation Summit, and the previous SONAs of President Rodrigo Duterte. Additionally, she also served as executive producer, director and host of the documentary program A Day In The Life. Prior to joining the public service channel, Balancio worked as a program researcher/producer for GMA-7's weekend magazine program, Kapuso Mo, Jessica Soho.